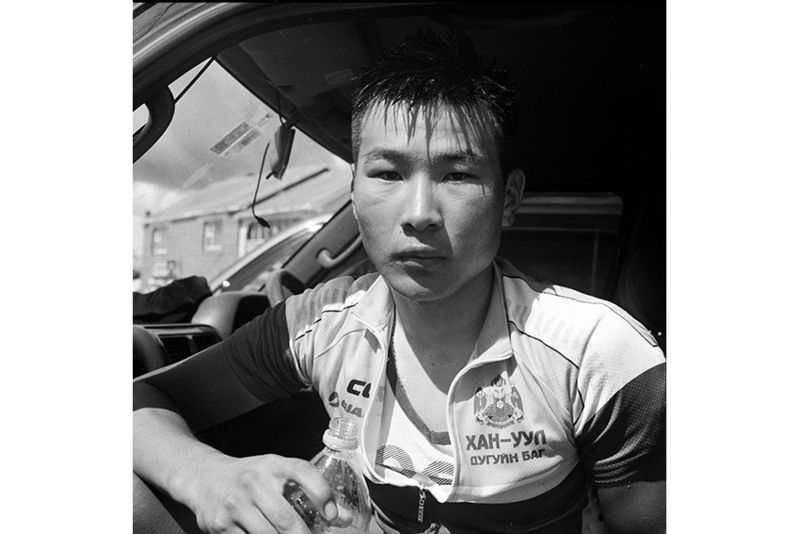 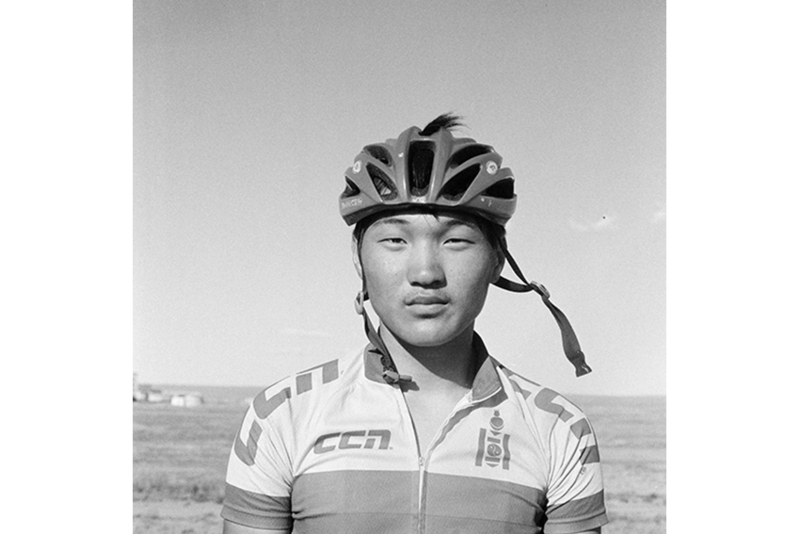 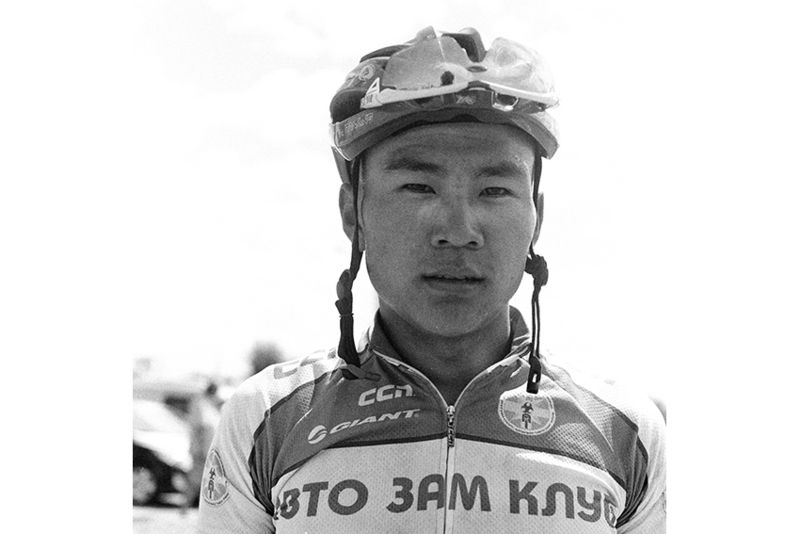 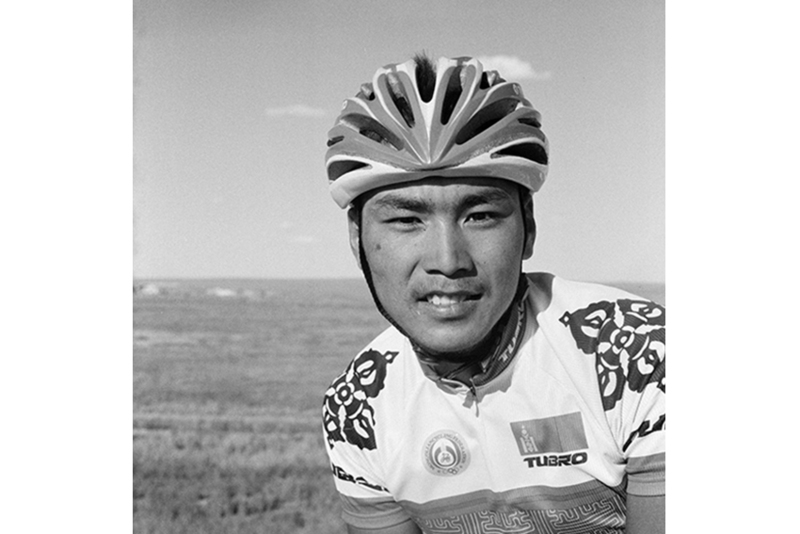 It feels a bit like family - the cycling community is quite small in Mongolia, everyone knows each other. 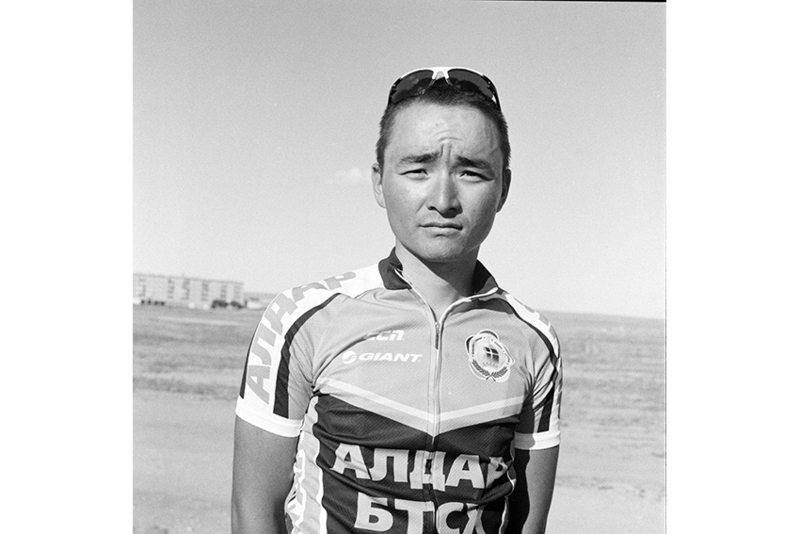 They train together, discusses news and once a year compete against each other at the Tour de Mongolia, the little sister of the Tour de France. 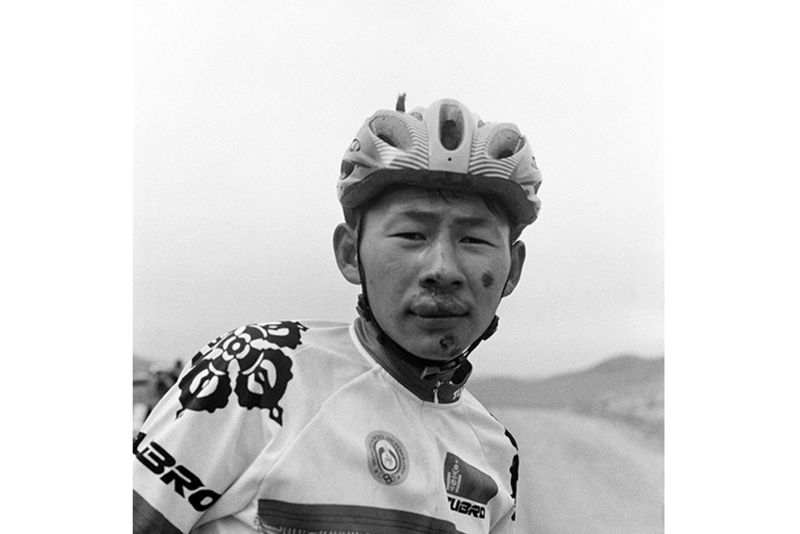 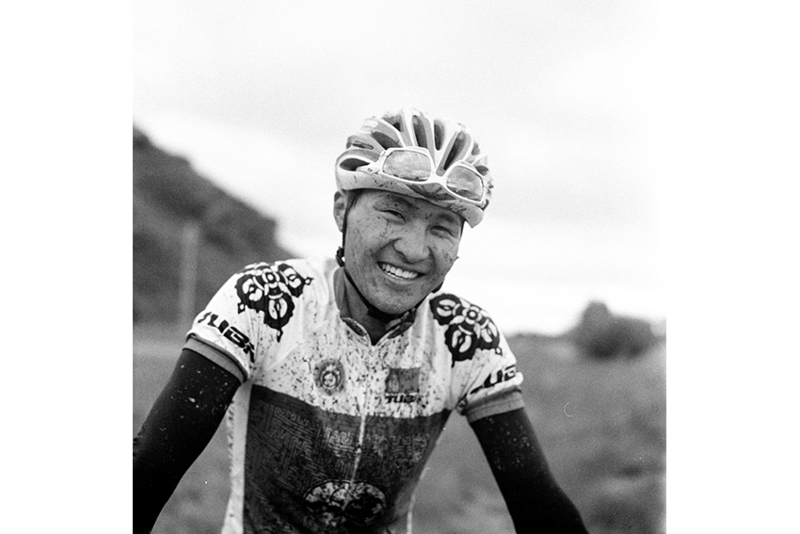 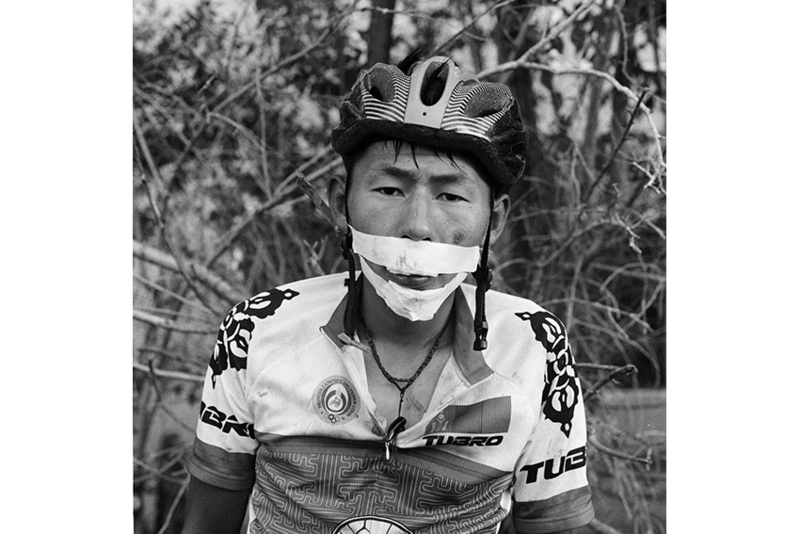 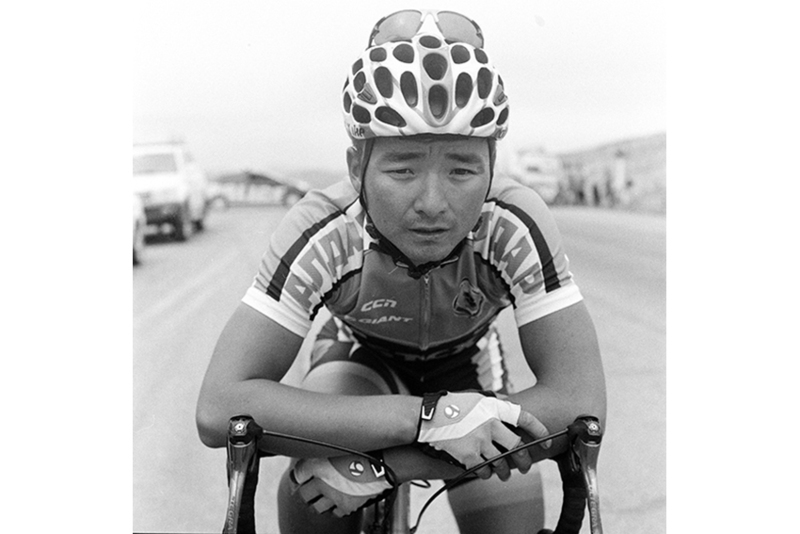 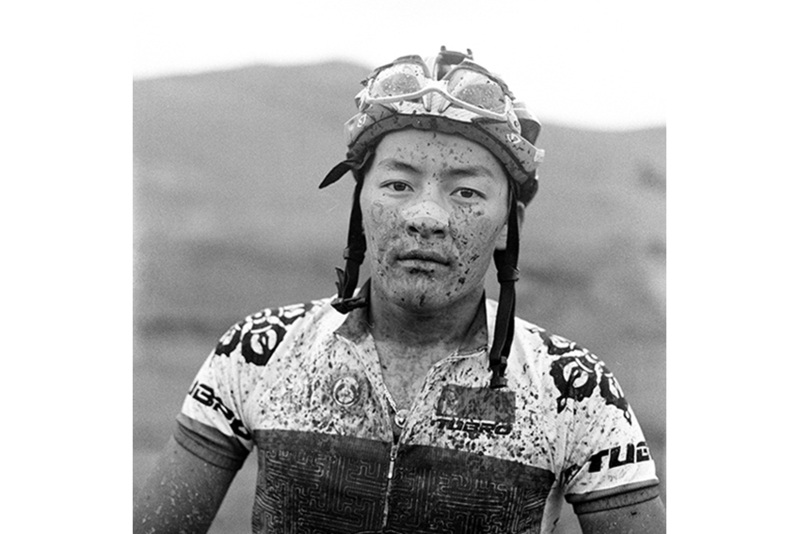 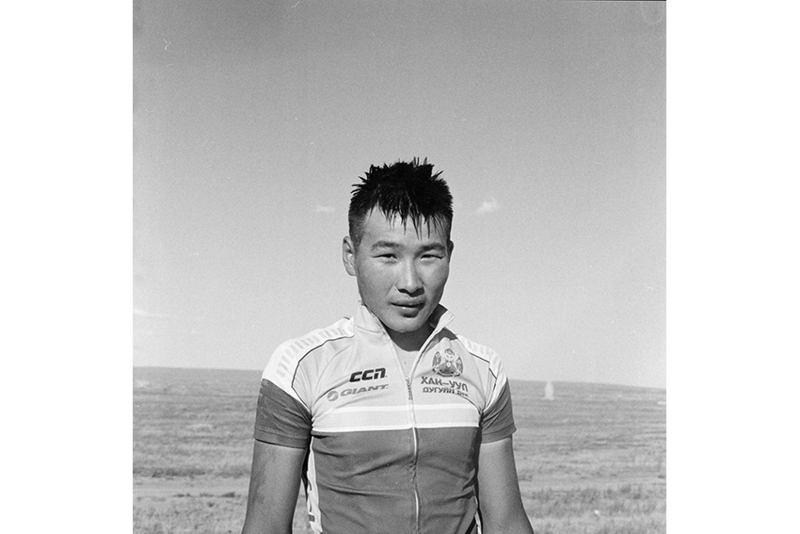 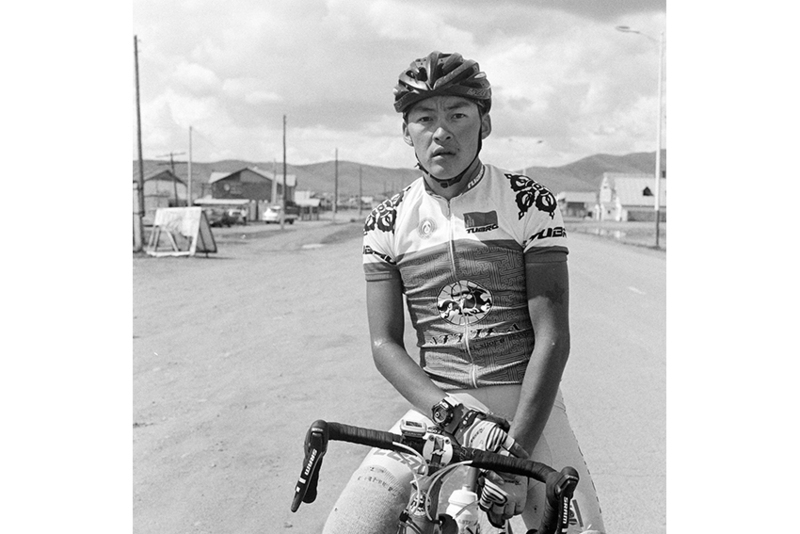 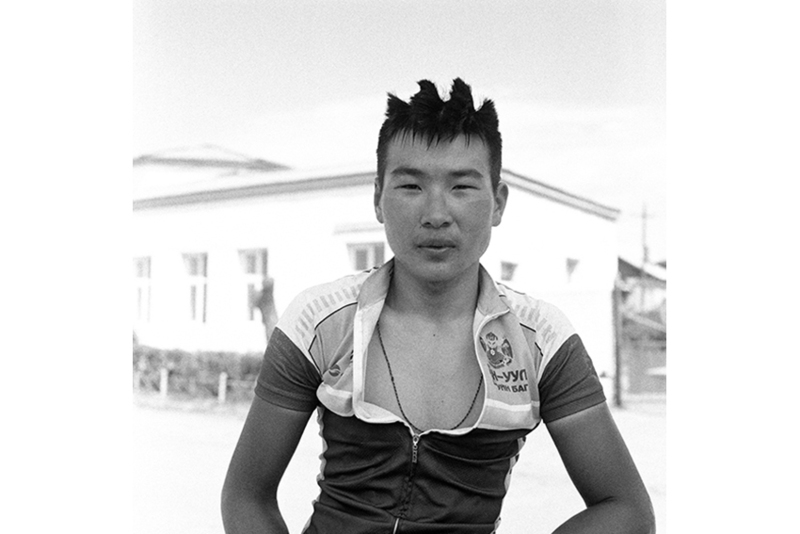 Over seven days, the cyclists pass through the wideness of the steppes, each stage carefully chosen, because only 40% of all streets in Mongolia are paved, and very often of very poor quality. 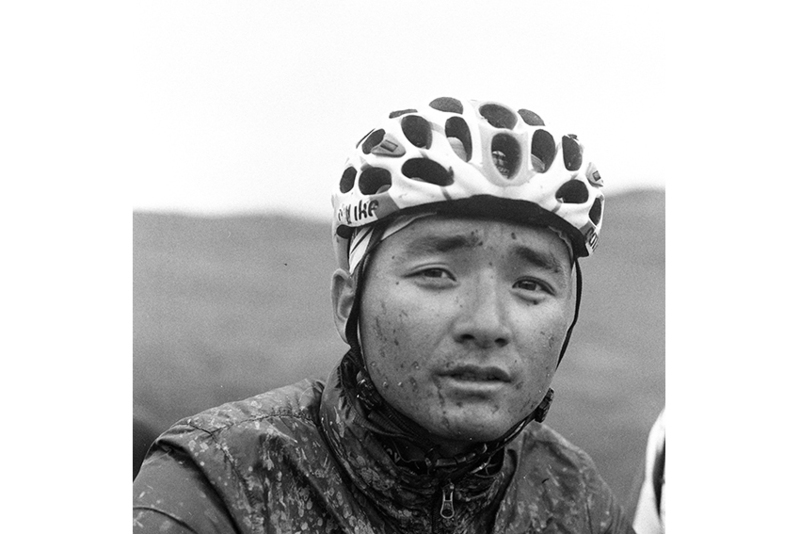 Over the finish line one can see the exhaustion in the cyclists faces.